One element of style hasn’t changed since we opened for business in 1990. 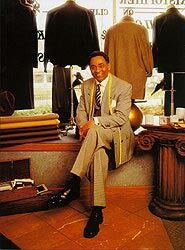 The significance and class of clothing purchased from a custom tailor. 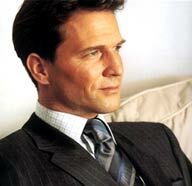 At Christophier, we’ll help you to create a timeless look in your individual style. You can work one-on-one with our team of tailors or browse through our collection of ready-to-wear items – each individually selected and ordered from highly respected fashion designers. For your convenience, we also have an online custom shirt builder and a product catalog. So, you’ll be able to update your wardrobe from anywhere, at any time you desire. It is because we know and understand the value of your time that we are able to offer you the level of service that we do. We not only want you to look like the best dressed – we want you to feel it. Find out how you’ll feel when you are in complete control of the way you look.